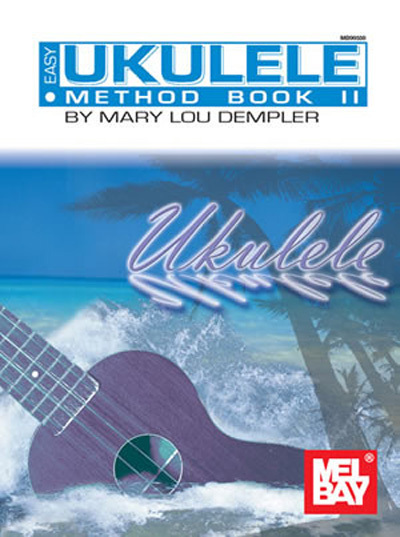 The Easy Ukulele Method books give you music at your fingertips! Book II reviews many of the fundamentals presented in Book I. It tests your music reading skills with worksheets, expands your knowledge with additional chords, and gives you many more songs to play. Both notation and tablature are used, allowing you to strum along using the chord symbols or play the melody with the tablature.